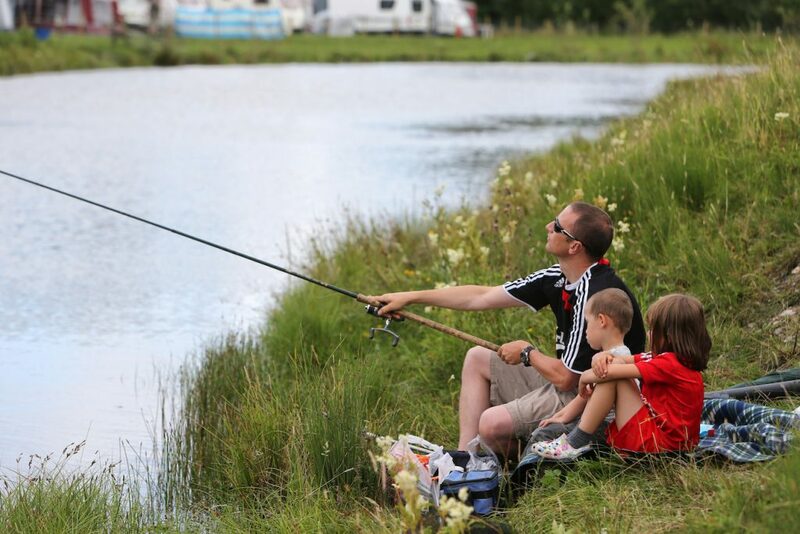 The Fishery is located at Hall More Holiday Park which is situated amongst 10 acres of picturesque meadow and woodland, located in the Arnside and Silverdale ‘Area of Outstanding Natural Beauty’. The Coarse Lake is stocked with Carp to 15lbs, Tench to 5lbs plus a good head of Crucians, Roach, Perch and Bream and is open from dawn until dusk each day. There are 10 pegs around the lake and these are available on a day ticket basis. All day tickets are issued directly at the park by the warden – cash payments only can be accepted. Holiday guests can also book day passes when making a holiday booking.